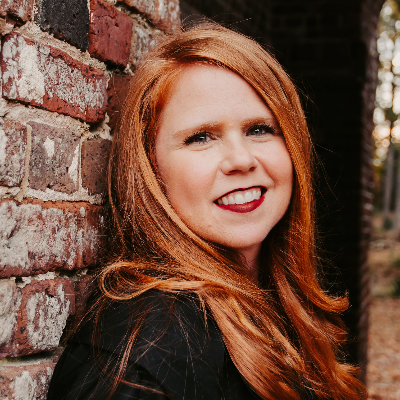 Amanda is a wife, mom of two boys, UGA football fan, and a creative brand marketer. Amanda delved into sports marketing following her graduation from The University of Georgia, but learned early on that the general marketing field was calling her name. She has experience in the corporate marketing and agency setting with companies from Kyle Petty Racing to Philips. Corporate marketing lead her into the field of new home building in 2006, when she spearheaded the partnership of Atlanta's KB Homes: Created by Martha Stewart. More recently she contributed to the transition of a small private new home builder to the #4 largest home builder in the state. Creativity and brand identity are an art. "I love strategically displaying the value in an individual or an entity to help reveal the brand of beautiful."